Irish Film London Irish Film London runs events through the year, including the film section of the St. Patrick's Day Festival with the Mayor of London and the annual Irish Film ... More held their annual awards ceremony on Wednesday in the the Irish Embassy in London, an event which precedes the Irish Film Festival London (IFL), which takes place from 21 – 25 November. 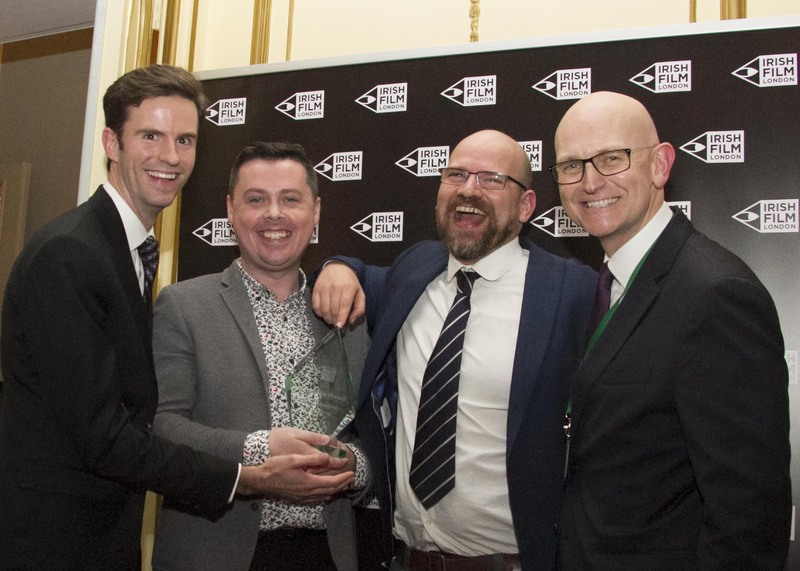 These Irish Film London Awards highlight and reward the talents of a select number of Irish filmmakers, whose work has shown great distinction, originality and passion. The award nominees are hand-picked from the films selected to screen during the festival each year. 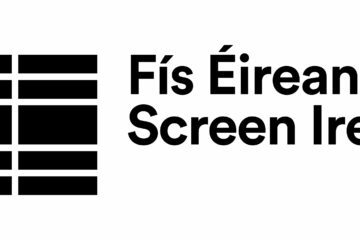 This year’s line-up includes twenty-eight films, representing Ireland’s latest mainstream and independent films. 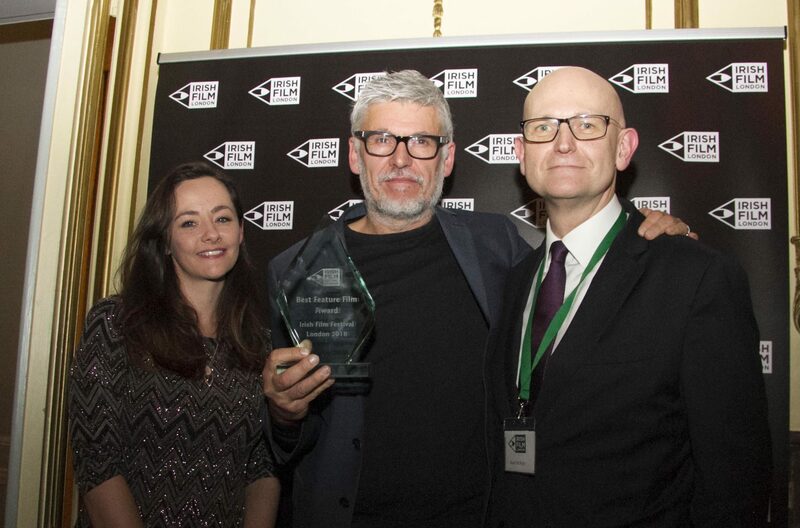 Paddy Breathnach’s Rosie won Best Feature Film in association with Scannain while the film’s star Sarah Greene received the Ros Hubbard Award for Acting. 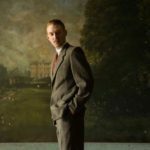 The film, which is produced by Rory Gilmartin, Emma Norton and Juliette Bonass for Element Pictures Element Pictures is run by Ed Guiney and Andrew Lowe, with offices in Dublin and London, working across production, distribution, and exhibition. Element Pictu... More and written by acclaimed Irish writer Roddy Doyle, follows Rosie, a devoted mother of four, over a period of 36 hours as she and her partner, John Paul, and their family tries to cope with unexpected homelessness. Feargal Ward’s The Lonely Battle of Thomas Reid was awarded Best Documentary in association with Cara Personnel and C-KO. The documentary, which is produced by Luke McManus for FSE Films, tells the story of farmer Thomas Reid, who, for years, has been locked in a grueling battle with his neighbour, U.S. microchip manufacturer Intel. The multinational wants to expand and has its eye on Reid’s land. 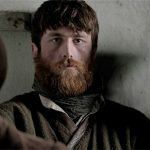 The film is still running in Irish cinemas, and opens in theatres in Castlebar, Donegal and Belfast over the coming weeks. 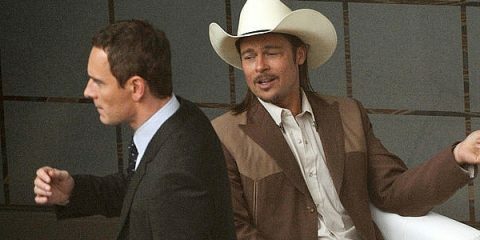 It will also be running in London’s Dochouse at Curzon Bloomsbury, beginning on Saturday 24th November with a special Q & A screening. I’d like to thank the Irish Film Festival London for this award. We’re really pleased to be part of this year’s festival and to be screening at Bertha Dochouse for the week. The response to the film so far has exceeded our expectations – we’re looking forward to screening in London and seeing what people make of it there. Accepting this award in a room packed full of Irish talent made us realize the growing strength of the Irish film community in London. 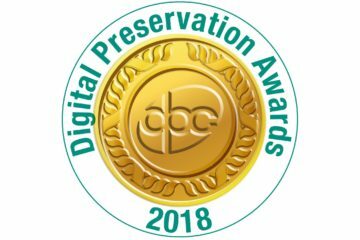 It was a privilege to be selected from such a strong field of Irish documentaries this year, it is an incredible time for Irish documentary so this award really means a lot. 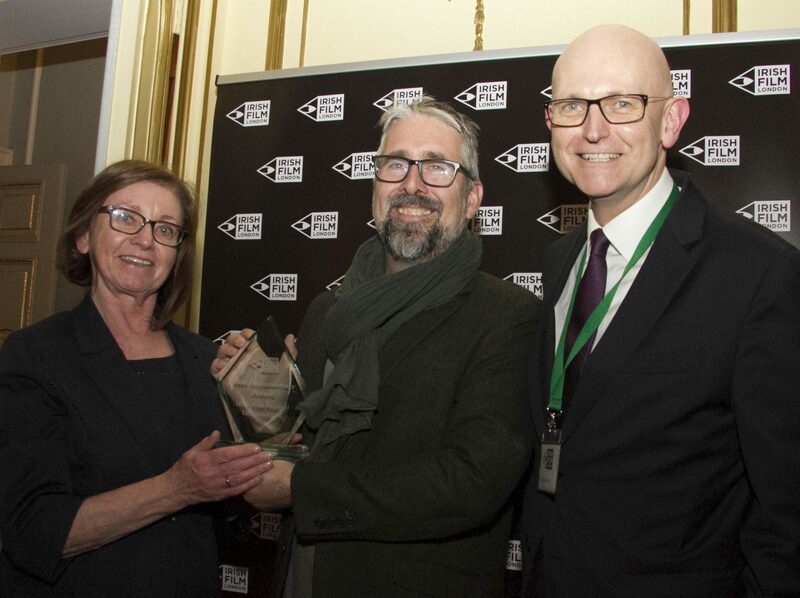 Colm Nicell’s Under the Clock was presented with the Súil Eile Award in association with Tourism Ireland. 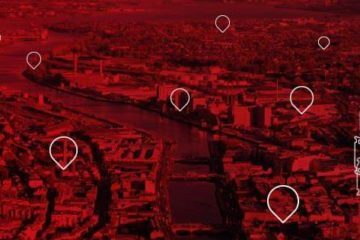 The documentary tells the life-affirming stories of a generation of people whose relationships began under one of Ireland’s most iconic landmarks, Clerys clock. Under the Clock is produced by Nicell and Garry Walsh for Snackbox Films. Best Short Film in association with The Irish World went to Nessa Wrafters Early Days. Though Kate knows she’s lucky to have become a mother, and her instincts toward her baby are fiercely protective, post-natal trauma and hallucinations make the world increasingly hard to bear. Can anything pull her back to reality – before it’s too late? 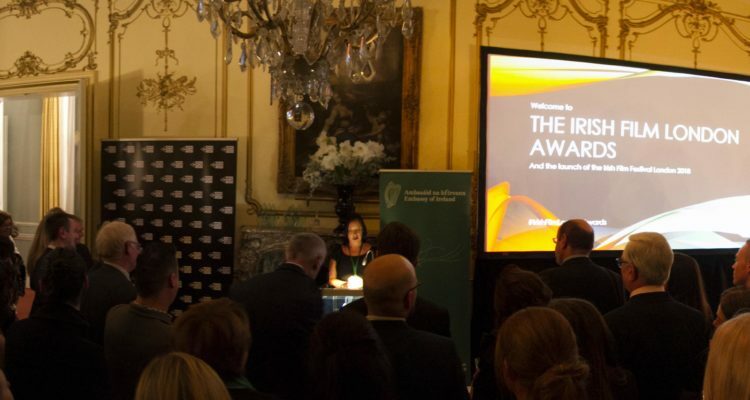 The award was accepted by director Nessa Wrafter and presented by Bernard Purcell, editor of The Irish World. 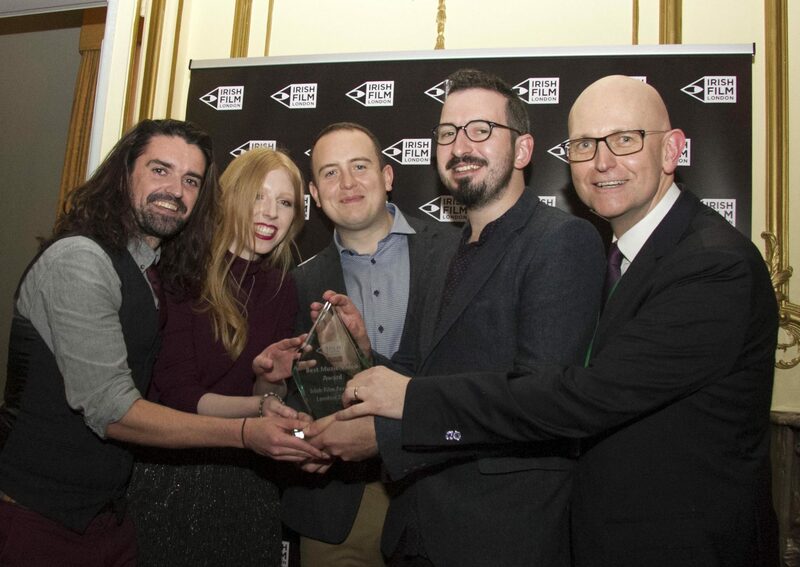 Best Irish Music Video Award in association with The Irish Jam went to Favourite by Pillow Queens The award was received by director Bob Gallagher and presented by Kealan Duignan from The Irish Jam. It’s great to have so many of the filmmakers in attendance at the awards this year. 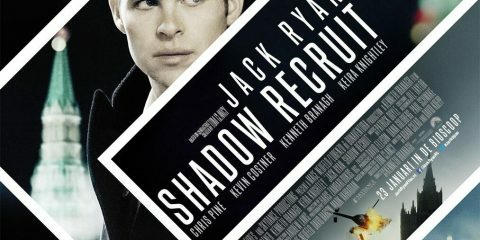 It’s such a unique networking opportunity, rubbing shoulders with programmers from all the main exhibitors in London, not to mention producers, commissioners and international acting talent too. 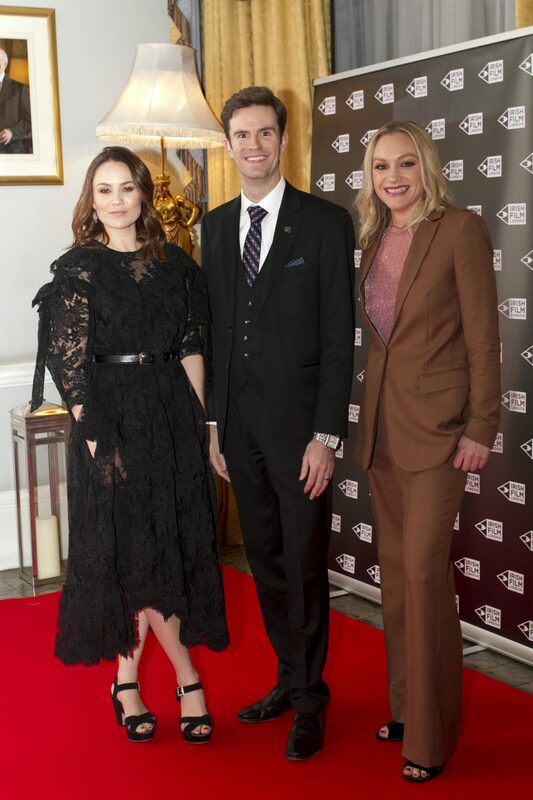 The Irish Embassy did a superb job of hosting us, and we are exceptionally lucky to have such a progressive and supportive Ambassador here in London to champion events like this as part of their busy schedule. 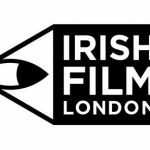 The 2018 Irish Film Festival London takes place from 21 – 25 November. For more information to explore the full festival programme, click here.